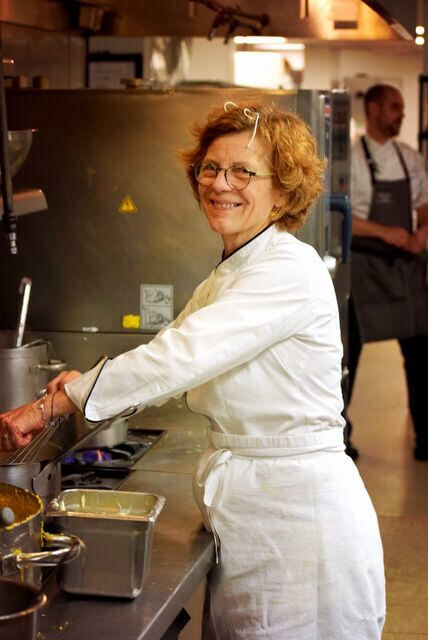 For Boston star chef Jody Adams, stepping away from Rialto, her award-winning restaurant of more than 20 years, was harder than she’d anticipated, especially as it was combined with her sister’s progressing cancer and, ultimately, untimely death. “I went into a dark place,” says Adams. Listen in to this episode of Speaking Broadly, to hear how Adams pulled herself out into the light, her new restaurant projects, and her excitement about the power of purpose, cycling, therapy and travel.